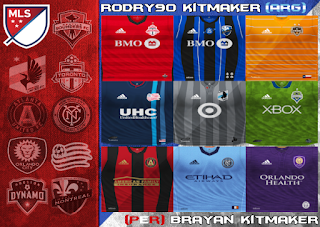 Download MLS Kits 2018/2019 PES 6. 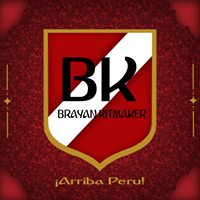 This collection created by Rodry90 and Brayan, most tallent PES 6 kitsmaker. This kits is compatible with any PES 6 Patch and any kitserver, so enjoying this mod to complete your PES 6.